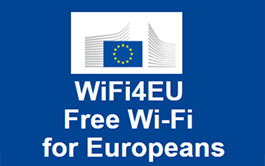 Did You Know About WiFi4EU? The WiFi4EU initiative seeks to equip every European municipality with free wireless internet access in public areas by 2020. See Anixter approach. 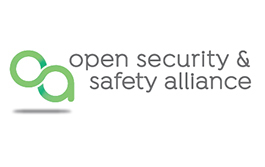 Anixter joins Open Security and Safety Alliance to help develop a global standardised framework for innovation in the Security and Safety industry. 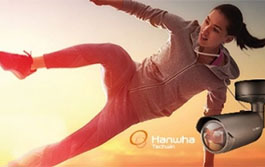 Hanwha Techwin Europe shines a light on the Wide Dynamic Range and the benefits it brings to video surveillance systems. Download the white paper. 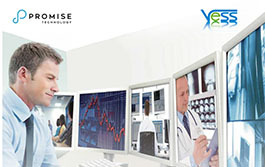 Preloading Milestone XProtect Essential+ VMS on Promise Vess A-Series gives users instant access to huge volumes of video data without complex layers of data management and storage. The Promise Vess A3340 is ideal for small-to-mid-sized video surveillance installations: reliable, high-performance, easy to deploy and maintain. 100G connectivity is maturing at a rapid pace. The evolution to a QSFP28 form factor offers a more energy-efficient, cost space-efficient platform for 100G deployments. The intelligent building is about to become essential to modern business. Make sure yours is ready by downloading CommScope's Smart Building Connectivity e-Book and white paper. Simply complete an easy quiz on Corning Intelligent Building Solution, score at least an 80%, and a Corning branded gift will come your way! EDGE8™ MTP® port breakout modules enable conversion from a single 4-channel parallel optic port to a patch panel . Please click here to find solution examples. 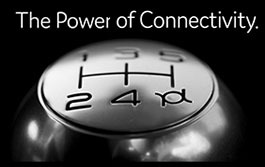 Don't let MPO connectivity catch you by surprise. See the five key things to consider when working with MPO infrastructure. Discover the 8 reasons why upgrading to Versiv will cut your certification costs. Watch the videos and download the infographic to discover ever more reasons. The Mighty Mo 20 allows for infinite cable routing schemes as designed with four major guidelines: speed, efficiency, performance and flexibility. 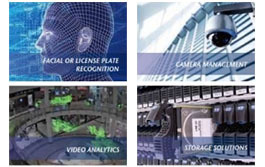 Panduit provide one of the industry’s most comprehensive and holistic portfolio of products. Download the catalog featuring the most common offering for an enterprise physical infrastructure deployment. TDSi announced the launch of GARDiS Access Management software, a new user-friendly solution which improves secured accessibility developed specifically to accommodate many varied users.